Tennis champion Serena Williams is headed to the fourth round of the U.S. Open following a triumphant victory over her sister Venus. The two world-class athletes met on the court to face off yet again on Friday afternoon in what’s rightfully being heralded as Serena’s best match since returning to the sport after giving birth to her daughter, Alexis Olympia, who turns 1 today. Pushing through an ankle injury from game 2 of the match, the proud wife and mother was in true form as she dominated the remaining games, coming away with a 6-1, 6-2 win over her lifelong opponent and best friend. 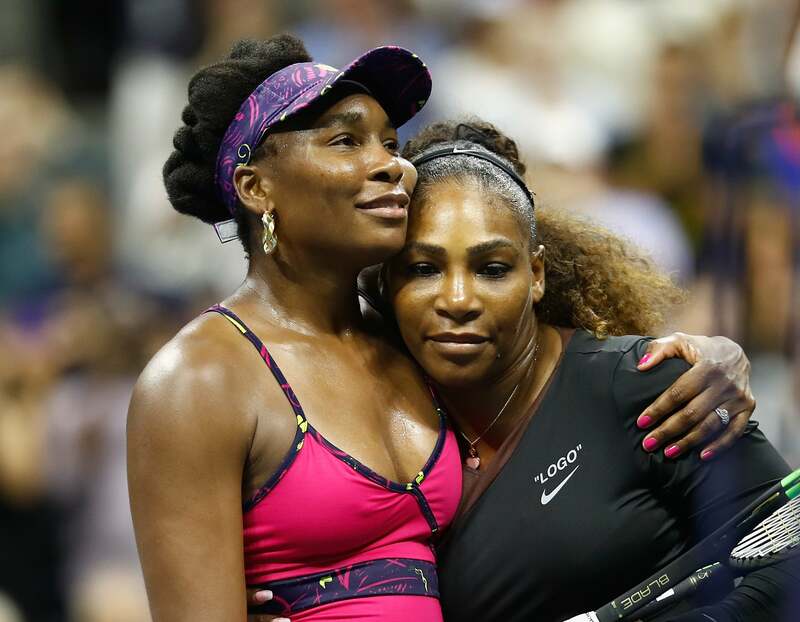 Despite emerging victorious in the impressive showing against her sister, Serena was hesitant to describe the match as the best she’s ever played against Venus. Serena will next face Kaia Kanepi of Estonia on Sunday.